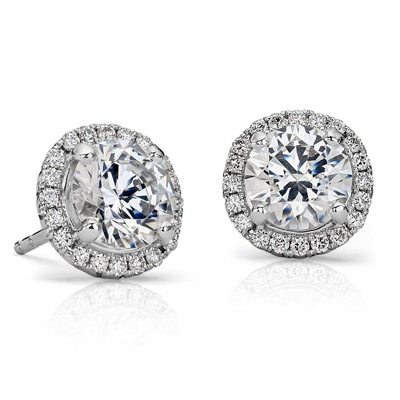 We have an amazing selection of diamond earrings in store. Plus we can order anything from our designers. Make your face light up between two new diamond earrings! Not all jewelry stores think it is worth it to carry colored gems. 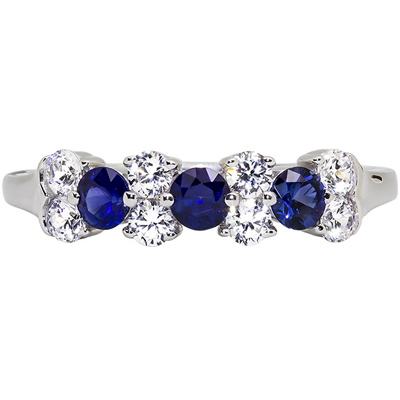 We can help you make grandmother's rings, birthstone jewelry, or a nontraditional engagement ring! 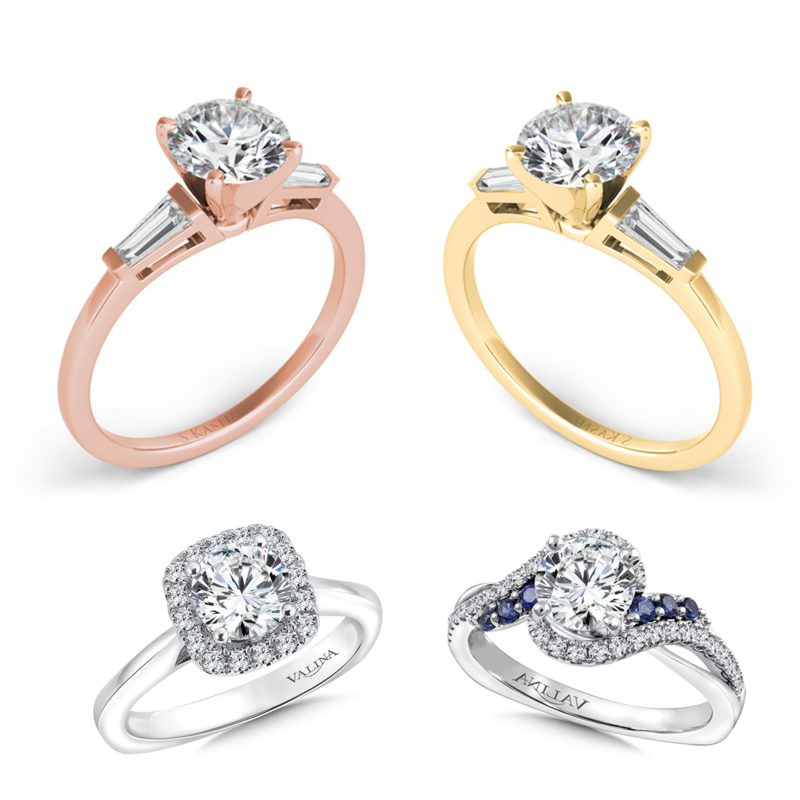 Engagement rings are our specialty at Krieger Jewelers. Stop in to the store today to see our collection from names like S. Kashi & Sons, Art Carved, and Valina. There is a romantic aspect of estate jewelry that makes it sought out all over. 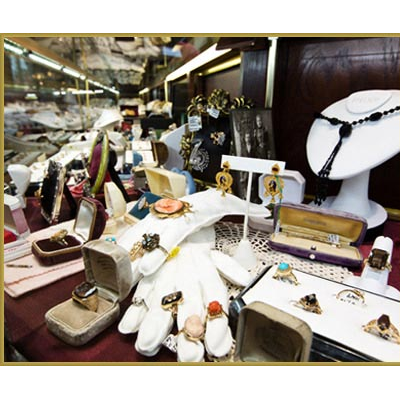 Krieger Jewelers has been collecting antique and estate jewelry for over 20 years! 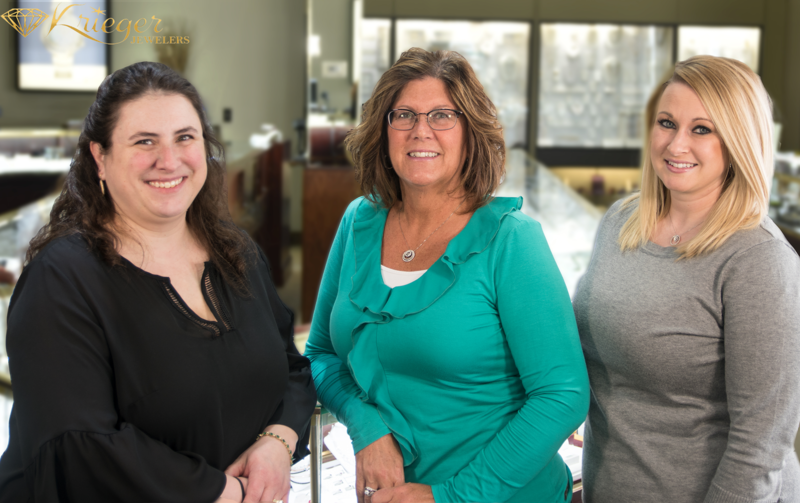 Krieger Jewelers is a third generation family owned jeweler. There is a reason we are the highest volume, single store independent jeweler in Northeast Wisconsin. It's trust. You can trust our quality. Trust in our in-house goldsmiths, and non-commission sales staff make Krieger's a comfortable and trustworthy place for you to find your style, within your budget. No pressure. Come in and meet us sometime. We'd love you to join the family! Come in and visit! It takes a lot of pressure for the Earth to create diamonds, but we don't pressure you when you look at them. Come and meet our family. We're non-commission!